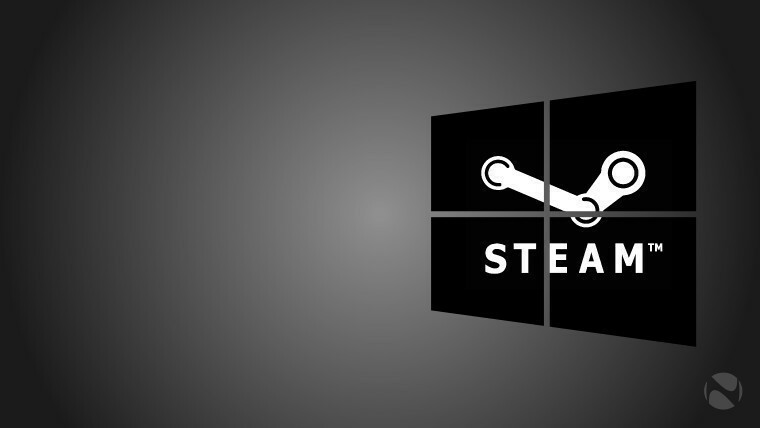 Windows 10 usage on the Steam gaming platform is steadily continuing to grow, with over 35% of gamers there now using Microsoft's latest OS. 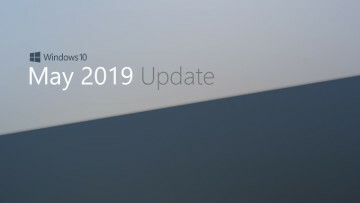 The 64-bit version of Windows 10 remains in second place behind Windows 7 64-bit, but the gap between these top two most-used OS versions on Steam is now wafer-thin, with just 0.2% separating them. Given the 1.24% increase in usage for Windows 10 64-bit (currently at 34.01%) since last month, it seems likely that that version will finally take the top spot from its Windows 7 counterpart (now at 34.21%) by this time next month. 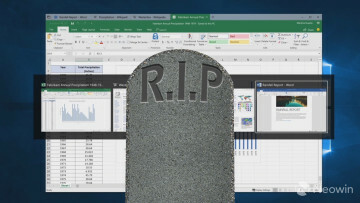 When you add up the 32- and 64-bit variants of each OS, though, a slightly different picture emerges: for Windows 7, the combined total comes to 42.01%; and for Windows 10, the 32- and 64-bit total adds up to 35.31%, indicating a much wider gap between the older and newer versions of the OS. It may well be a few more months before Windows 10 finally overtakes Windows 7 in its entirety on Steam. Curiously, Windows XP usage on Steam continues to creep up - following a 0.01% rise in the stats published in January, and a further increase of 0.14% last month, XP usage has again risen by 0.08% in the latest monthly breakdown, and is now at 2.39%, ahead of Windows 8 64-bit at 1.71%. 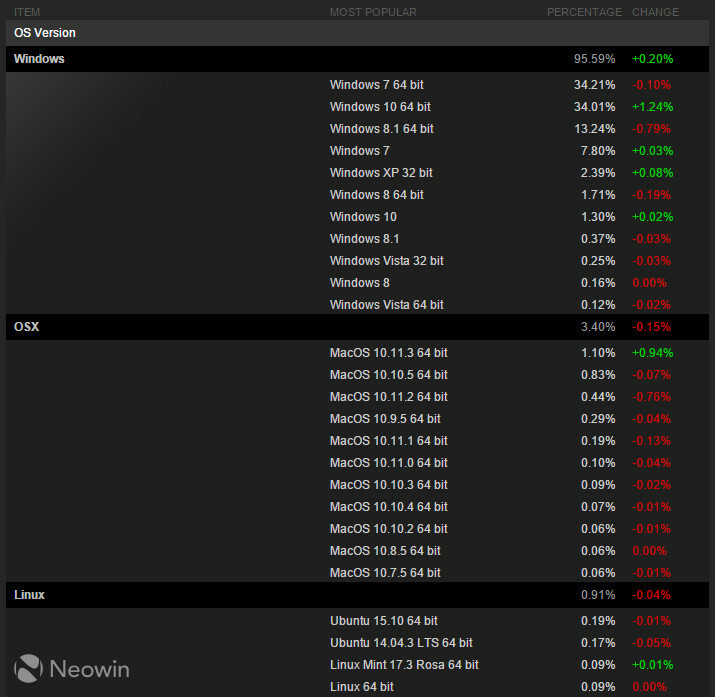 To the great surprise of no-one, Windows usage as a whole continues to dominate the Steam platform, accounting for 95.59% of devices, followed by OS X at 3.40% (down 0.15% compared with last month); and Linux at 0.91% (down by 0.04%).